Experience the pinnacle of in-flight comfort. Fly with the bag that matches your style. 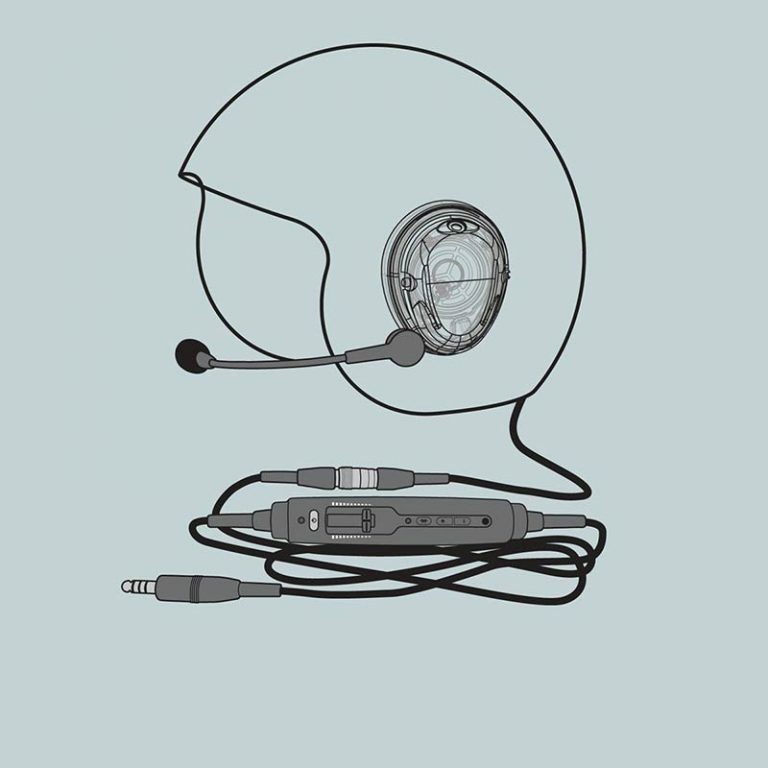 Advanced audio engineered for helmets. Fuel your purpose with our industry-leading headsets, renowned for superior quiet, comfort, and quality. 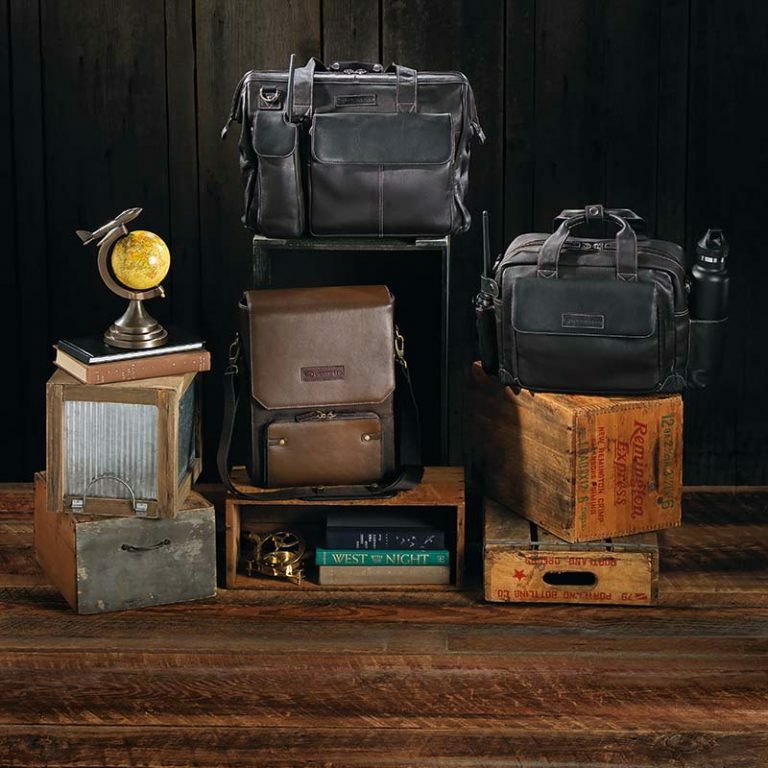 For over 20 years we’ve studied to enhance every detail of the pilot’s experience. Whether you’re a private or professional pilot, our award-winning aviation products are designed to give you the ultimate flying adventure. 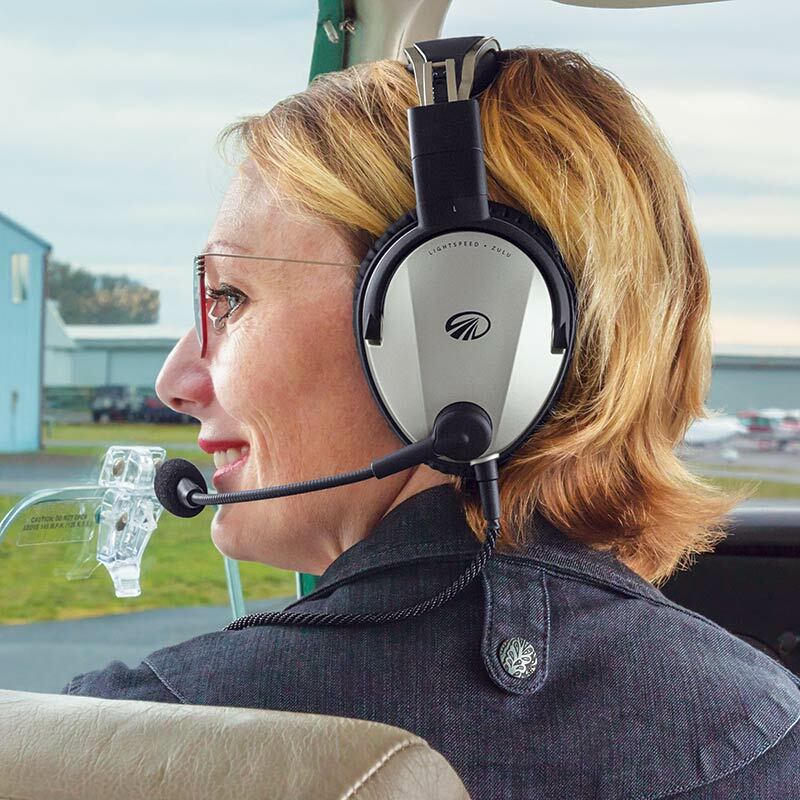 The Zulu 3 premium aviation headset has the legendary Lightspeed comfort and durability private and professional pilots have come to expect. Zulu 3, your reliable flight companion. Safety, comfort, and dependability—it’s how we do things around here. Pilots rely on their aviation headsets to stay connected and focused in the cockpit. You’ll notice the Lightspeed difference from day one, but if you ever need help with your gear, we’ve got you covered. All new Lightspeed models are covered by a 30-day money back guarantee and our extensive warranty. We don’t stop there. Our knowledgeable team of experts is ready to help if you bought your first Lightspeed headset in the last decade or in the last week. No matter how old and well-loved your Lightspeed product is, we stand by our craftsmanship and will do all we can to support you and your passion for flying. Excellent, best of any headset I’ve used. It’s amazing! It’s safe to say that Lightspeed has set a high bar and can be considered state of the art today. Flying long days in a high-task environment and sometimes chaotic airspace requires reliability, comfort, and clarity. My Lightspeed delivers every day. Currently, I’m using a pair of Zulu headsets and my recently purchased cordless Tango headset. My LightSpeed headsets have always performed flawlessly and have given me years of trouble free service. Whenever one of my pilot friends asks me what ANR headset to buy, I always recommend LightSpeed. LOVE my new Lightspeed headset! The fit is great, they are lightweight and comfortable on long trips (I recently flew two 4-hour legs, and they were as comfortable when I finished as when I started) and I love the flexible cord — not stiff like the competition’s! At Lightspeed, everything we do is in service to you, our customer. 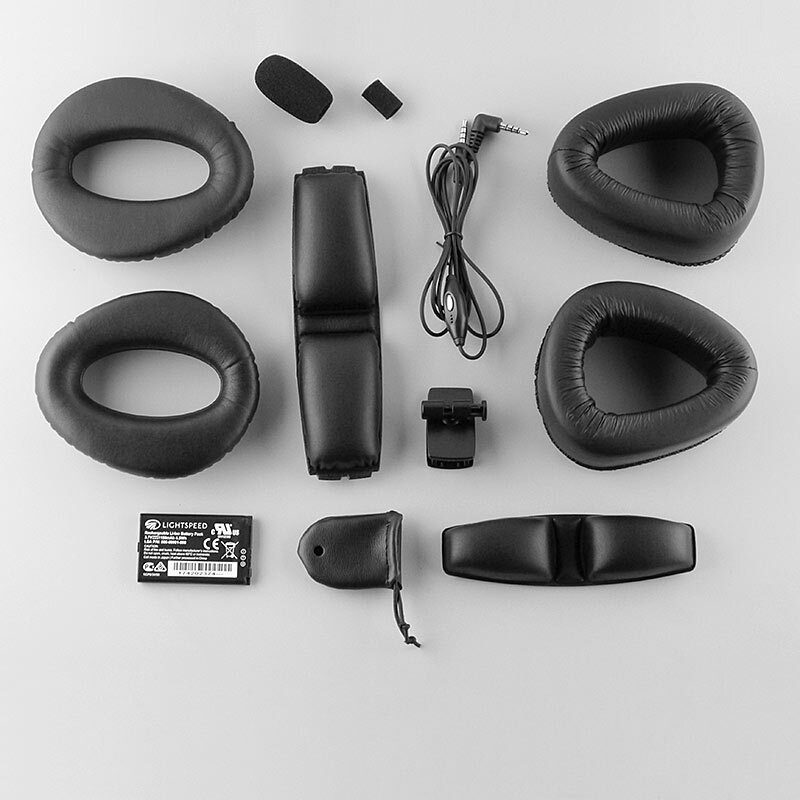 We design and manufacture technologically advanced Active Noise Reduction (ANR) aviation headsets engineered to provide you the quietest possible environment, unparalleled comfort and crystal clear communications, making your flights safer and more enjoyable. 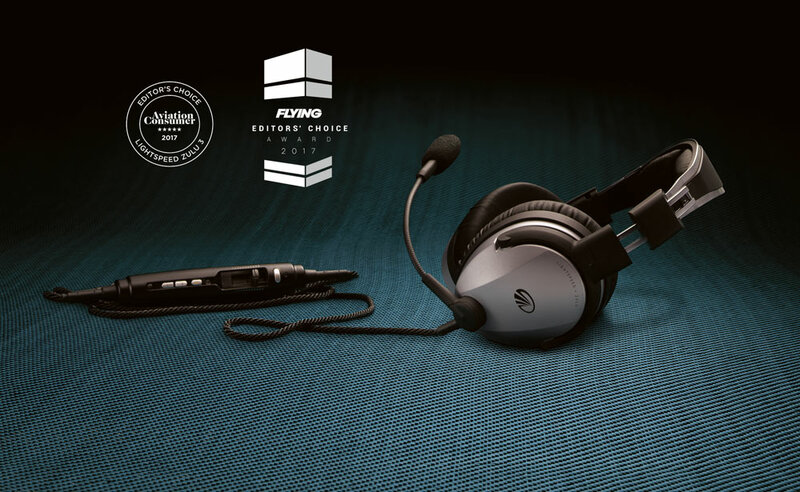 Quiet and comfortable, our premium headsets are built with the most advanced ANR technology, are designed to endure the harshest flying environments, and last for years to come. Best of all, our most preferred, most awarded line of products is competitively priced. Our highly trained in-house customer service team deeply understands our products and technologies, ensuring that their help comes with real-world experience. They are empowered and passionate about helping you keep your Lightspeed device performing at its best. We operate with a simple strategy: know your customer well and remain committed to expanding performance. Our dedicated staff works together daily at our headquarters in Lake Oswego, Oregon in support of this mission. Everything we do has a personal touch.